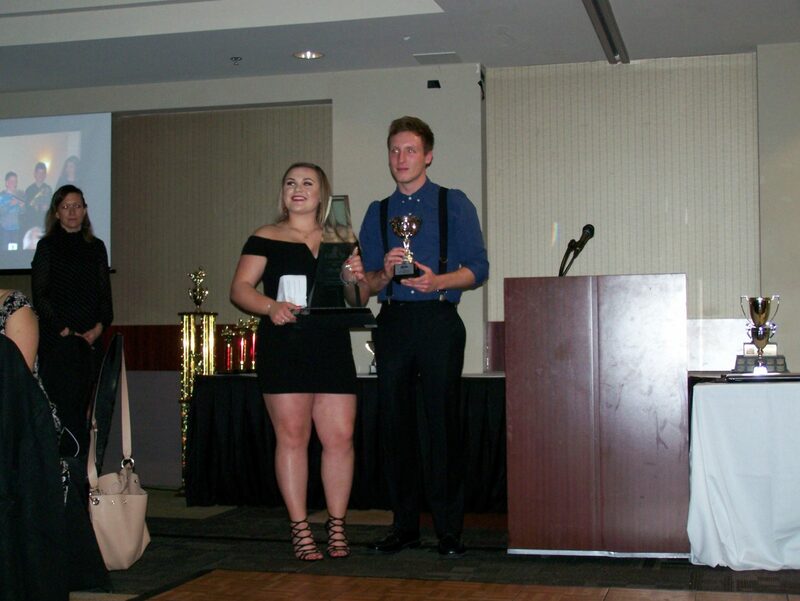 Manitoba Karting Association Honours Drivers and Sponsors at Year End Banquet 2018 – CKN | CanadianKartingNews.com | Because Karting is a way of Life! The Viscount Gort Hotel in Winnipeg, Manitoba was the site of the Manitoba Karting Association 2018 Awards Banquet. Friends and families showed up to celebrate over championships, special award winners and sponsors. Along with the great food there were lots of silent auction prizes to be won. MKA President Sean Mitchell gave the address summarizing the year and thanking the volunteers and MKA’s generous sponsors as well as KartNow for bringing in a bunch of new members. Highlights of the MKA’s 2018 season were the Pink Ladies race that raises money for CancerCare Manitoba, the Rene Berard Senior Briggs Race and the Prairie Challenge Weekend. Track improvements for 2018 were the installation of new curbing and fencing. A special presentation was made to longstanding MKA members the McDonald family: Shelden, Tracy, Logan, Morgan, and Bryson who are moving up to stock car racing in 2019. Asher Boonstra was awarded the Junior 1 Briggs title. The Junior 2 Briggs championship went to Brad Bachalo. The Senior Briggs top honour went to John Buzza. The Rotax Mini Max crown was given to Wyatt Mitchell. 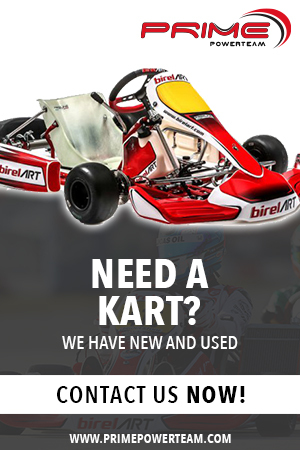 The Rotax DD2 title was awarded to Alexis Budel. Richard Paetkau took home the Rotax DD2 Masters championship. The Junior Rookie of the Year award winner was Wyatt McArthur and the Senior Rookie of the Year was Sean Mitchell. Junior Sportsman was Owen Boonstra and Senior Sportsman was Dan Precourt. John Buzza was named the MKA Driver of the Year. The Spirit of Karting Award went to the Boonstra Family: Myles, Rozanne, Owen and Asher.